We believe a Yoga studio and Wellness Centre is best run by people who are passionate about yoga and wellbeing. At the Yoga Hub we love the vibe because we are passionate about what we do. Our aim is to create a warm and calming space to allow our yogi’s and guests to relax and make the positive changes they seek. We believe a Wellbeing centre should be a haven from the daily stresses and strains of everyday life. So when you walk through the door you are given a warm and genuine welcome. Our ethos includes being non-judgemental, encouraging, positive and accepting of our uniquely quirky ways. The concept was devised after moving to Liverpool and realising there was nowhere to practice Hot Yoga, so Stu gave up his corporate career to retrain as a Hot Yoga teacher. In March 2011 Stu and partners opened Liverpool’s first Hot Yoga centre. The experience of teaching and running a hot yoga studio was so rewarding. We loved the vibe, providing a healing space and the different people we met on a daily basis. HUB – A center of activity or interest; a focal point’. 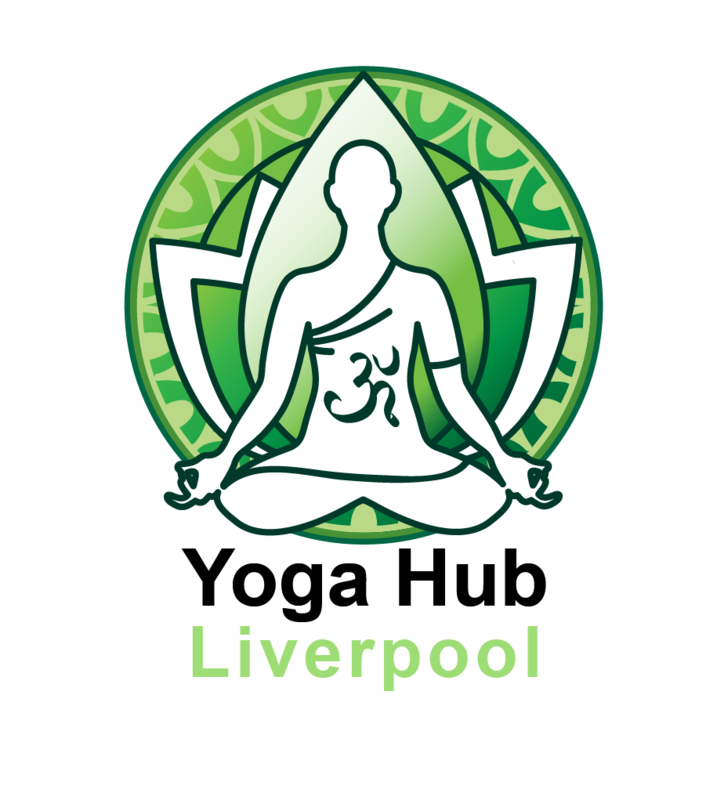 Yoga Hub was created in 2013 to provide a haven of wellbeing and positive reinforcement in the hussle and bussle of Liverpools’ commercial district for anyone wishing to live a healthier and happier lifestyle. It incorporates the ideas of mind body and soul. Our aim is to give you the encouragement and support to remove the obstacles in your life that stand in your way of achieving good health and happiness. Yoga postures (asanas) are just one of the eight limbs of yoga and as a responsible yoga studio we endeavour to bring awareness to all of the eight limbs through our actions and asana practice. Whether your goal is weight loss, detoxing, stress management, improved fitness, recovery from injury or just to come to a place where you can unwind and de-stress for a few hours a week, Yoga Hub is the perfect urban retreat for you. Hot Yoga, Yoga, Pilates classes. Counselling, Wellness coaching and Hypnotherapy. Juice Bar and Chill-out Lounge. Training Centre for Corporate clients, Yoga Teacher Training, Weight loss and workshops. Hub Yoga and Walking Retreats here and abroad. Friendly, expert advice – A one-stop information centre for health, nutrition and wellness. A shop offering Yoga products and more…..